Wow, what a really great episode on a social enterprise called Genusee. 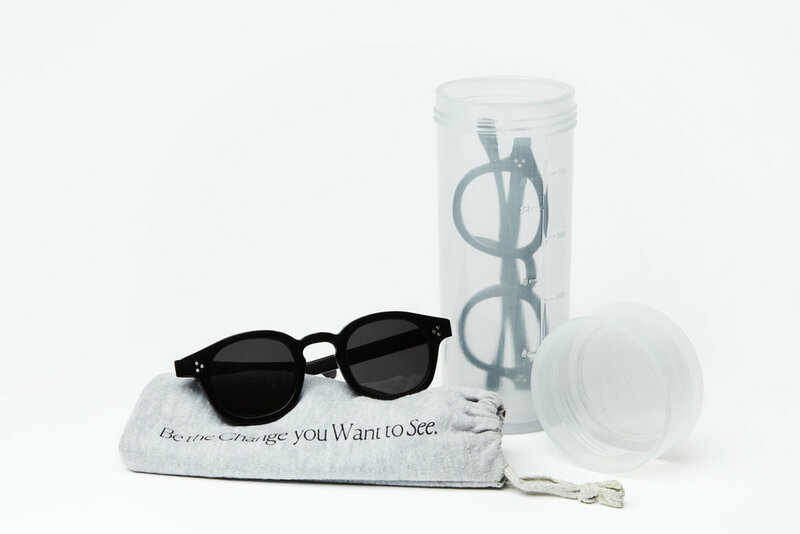 Creatively designing eyewear out of recycled single-use plastic water bottles out of Flint, Michigan. Many of you may have heard some tough stories coming out of Flint. Specific to the water crisis over these past few years. You will meet the founders and designers, Ali Rose Van Overbeke and Jack Burns. They will discuss their journey in Flint and the whole launch process to date. Back for another episode of the Bonfires of Social Enterprise. Kathleen Kelly Janus is our guest discussing her new book, Social Startup Success, How the Best Nonprofits Launch, Scale Up and Make a Difference. Kathleen is an award-winning social entrepreneur, lawyer, and lecturer at Stanford University, where she teaches social entrepreneurship. And, as usual, we have a great Detroit artist playing a full song at the end of the episode so stay tuned. Insight so sharp we had to make the second part! 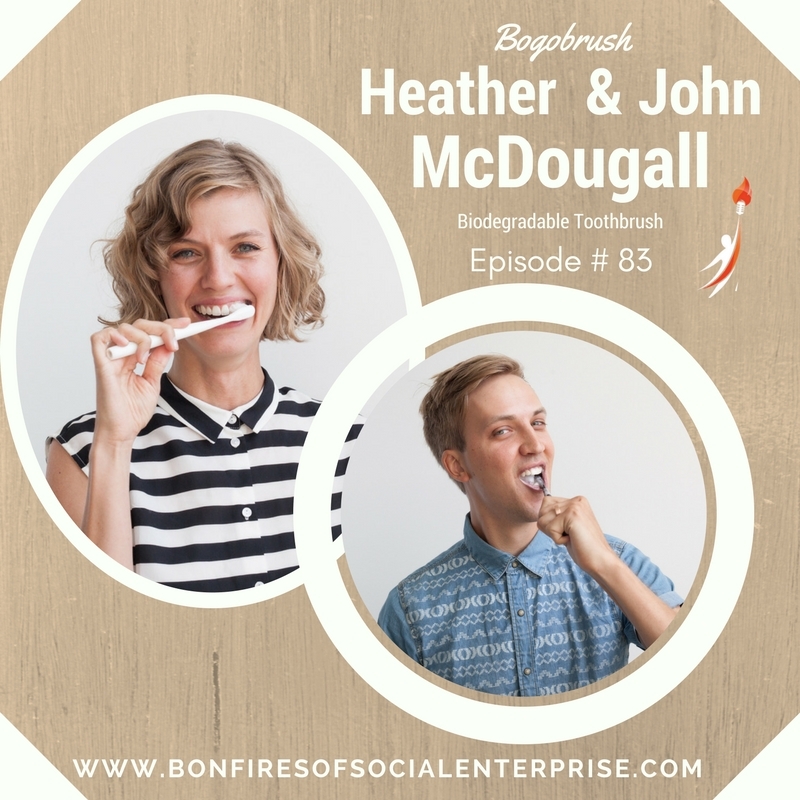 Hear from a creative brother and sister team making toothbrushes for some good causes. Fun! And, of course, at the end, we have a great song from a Detroit artist….always one of my favorite parts of the episode. Welcome to another episode of the Bonfires of Social Enterprise. This is Romy. I am your host for this show. We had a little gap in our postings there, sorry about that! Sometimes I am doing too many things and it catches up with me. Well, we have a great guest today from Virginia. Shout out to our listeners in Virginia! Hamilton Perkins is the founder of a business called Hamilton Perkins. Hamilton and his team are working with Thread International to make bags and other accessories from some of the recycled plastics in Haiti. He has very interesting story. Be sure to stay tuned for a great Detroit artist group called The Infatuations. You will feel like you are transported back in time with their great song. What's going on in Denver social enterprise manufacturing these days?! Romy catches up with Andy Magel of the Mile High Workshop manufacturer in Denver, Colorado. Today, we are moving to the Impact Investing Inglenook to talk to Don Lee! 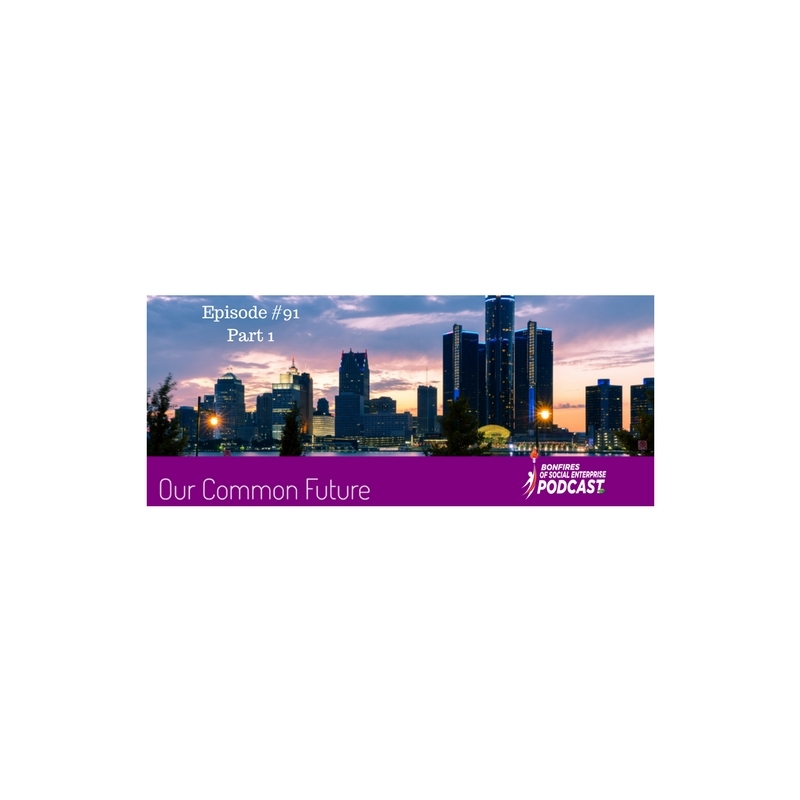 Don has been quite a visionary around social enterprise local investing and has begun to change the way many people are investing in the Detroit area. His has passionate rationale and incredible enthusiasm – It is quite contagious actually. We have a very special surprise artist at the end of this episode for your listening pleasure so stay tuned! Check out a social entrepreneur of a different kind. She is a rapper! 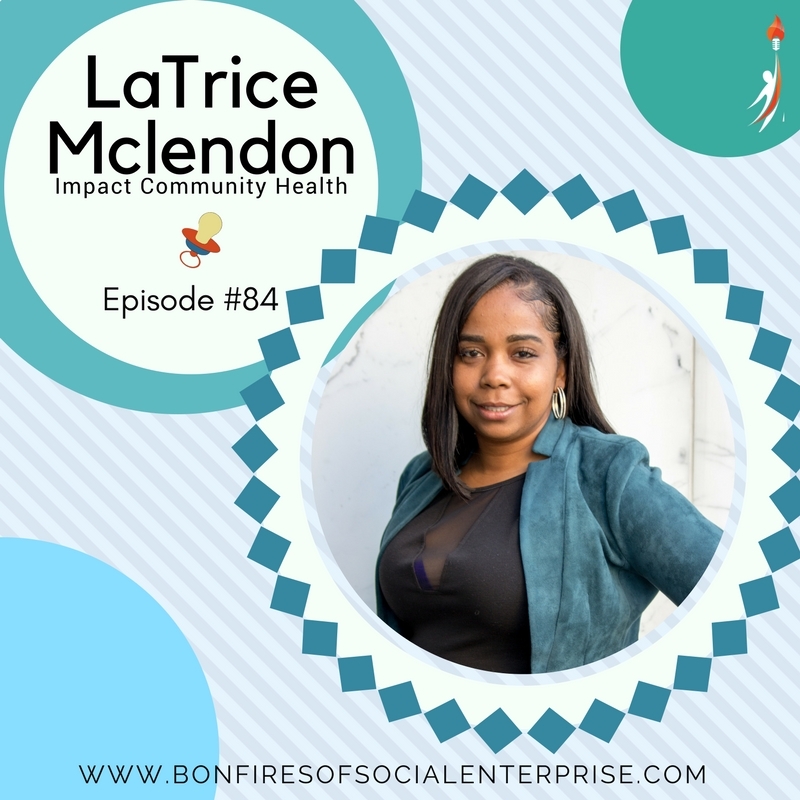 You will have an opportunity to learn how the social and business sides come together for impact with Nique Love Rhodes! On this episode, Romy catches back up with Jeff Adams of Artesian Farms in Detroit. She interviewed him in Season 1, and his hydroponics facility has changed immensely. Jeff has had a lot of investor engagement. He has taken on program-related investments, loans, and direct equity.